Manufactured to the highest of standards, the high-quality Flexitog Alaska Women's Thermal Grey Gloves FG11AG offer exceptional performance in cold environments that demand higher levels of grip and dexterity. 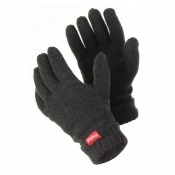 Their special Thinsulate lining offers outstanding warmth in the coldest of conditions, while the flexibility of the gloves make them ideal for handling slippery and wet materials. The Flexitog Alaska Women's Grey Gloves FG11AG are perfect for extended use during applications that demand comfort, protection and warmth. A Thinsulate lining ensures long-lasting comfort and keeps the user warm, while the flexible nature of the gloves promises to enhance handling productivity. 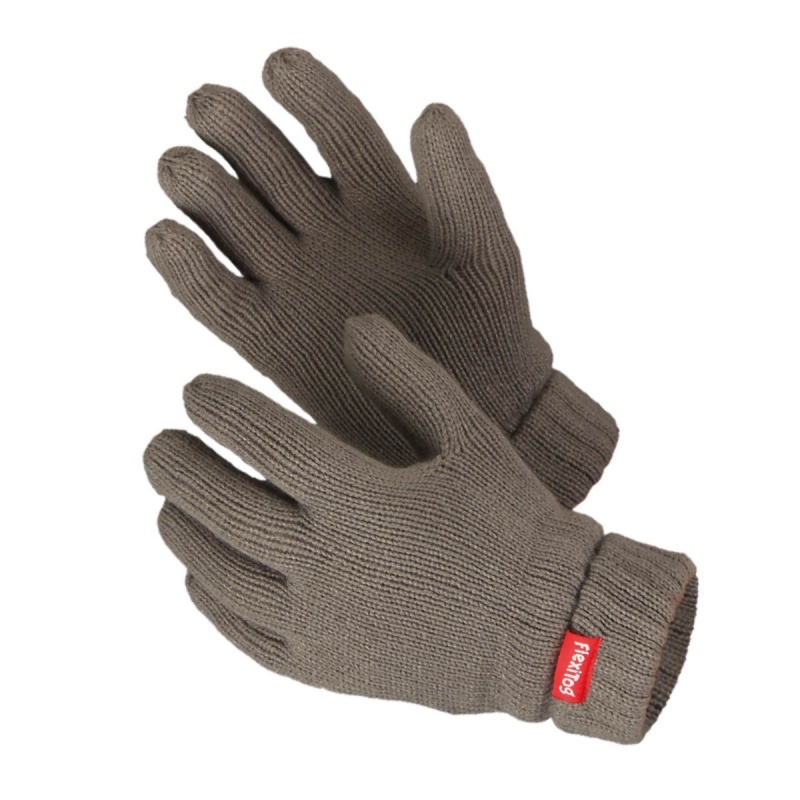 The Flexitog Thermal Grey Gloves FG11AG are available in one size that should suit most users due to the flexible nature of the design.